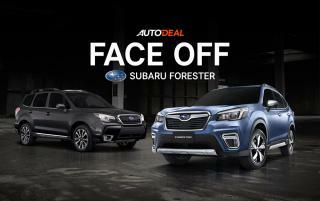 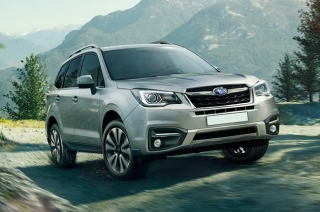 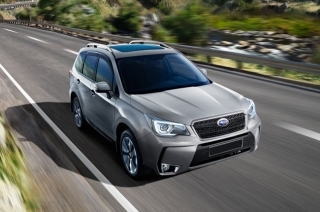 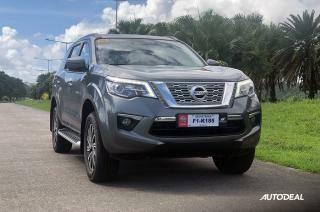 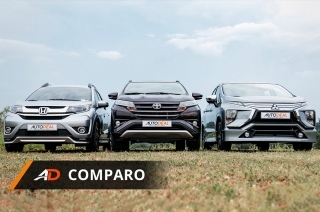 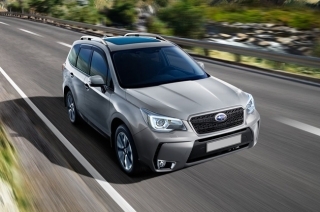 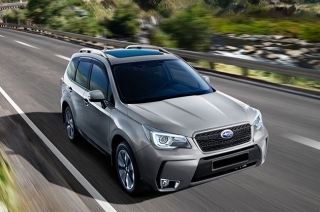 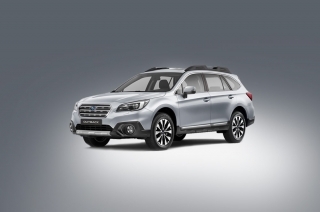 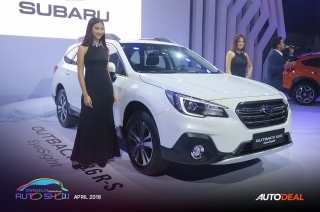 Showing results for "subaru ph"
Gone with the old, on with the new, we dare compare the all-new Subaru Forester with its predecessor. 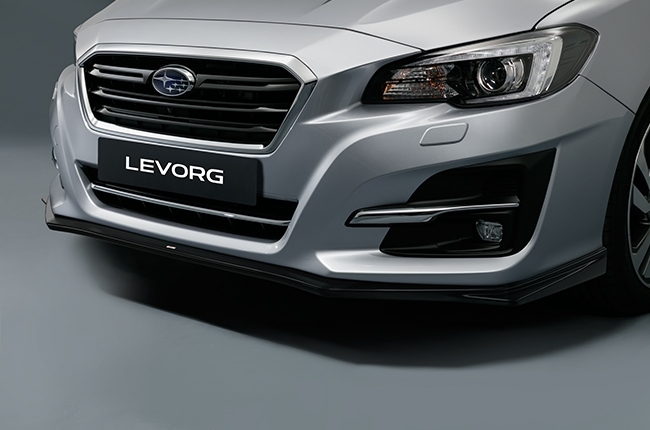 Be among the first people to see the 2.0 Levorg face-to-face at the 2018 Subaru Festival in BGC. 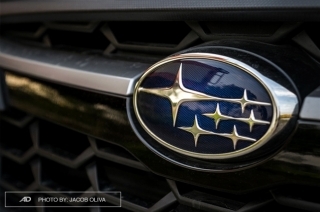 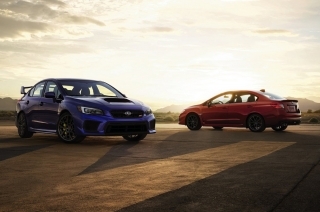 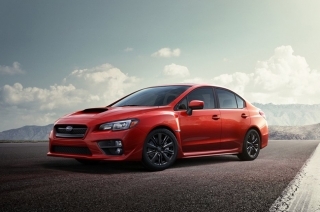 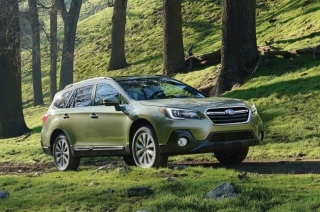 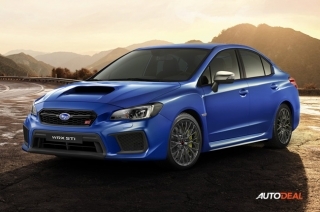 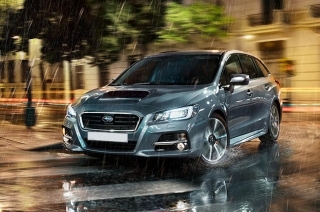 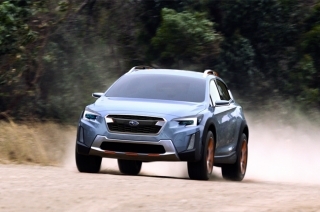 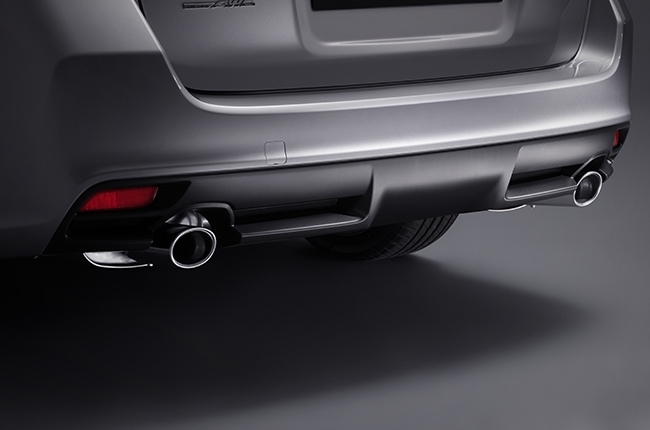 The event will showcase Subaru’s four core technologies. 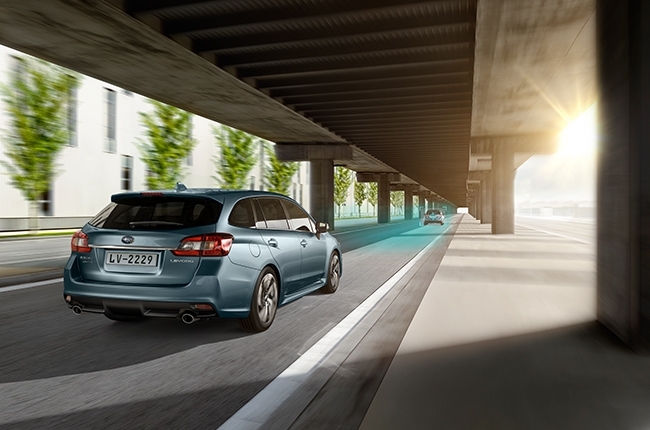 Discounted car parts and aftersales service offers will start on June 27 until July 4, 2018. 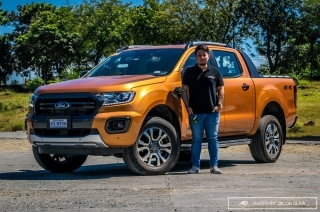 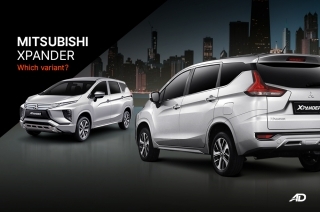 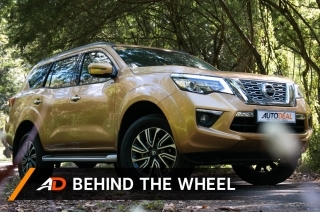 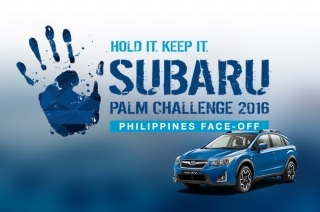 Subaru Philippines wants you to end this summer with these huge discounts. 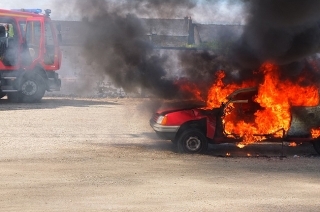 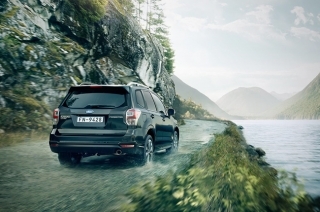 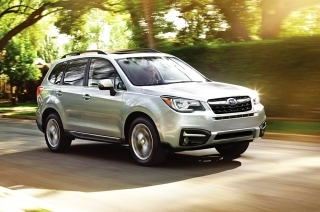 This is your chance to own a brand new Subaru Forester. 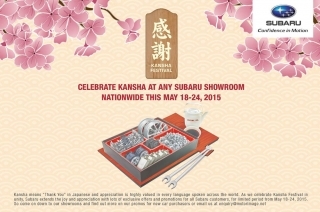 Huge discounts and special sales offers await customers. 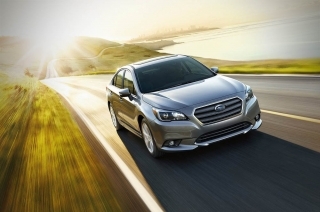 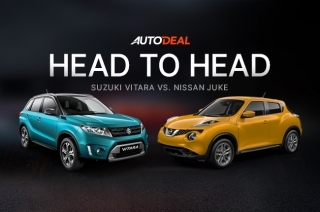 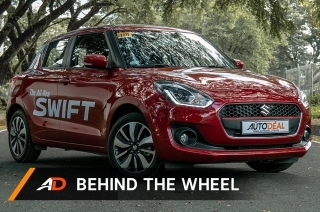 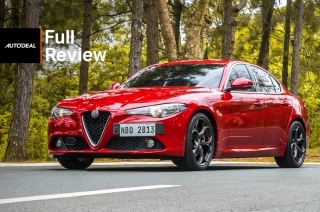 If you're searching for a midsized sedan, here's something you need to know that might just help you in making that decision.